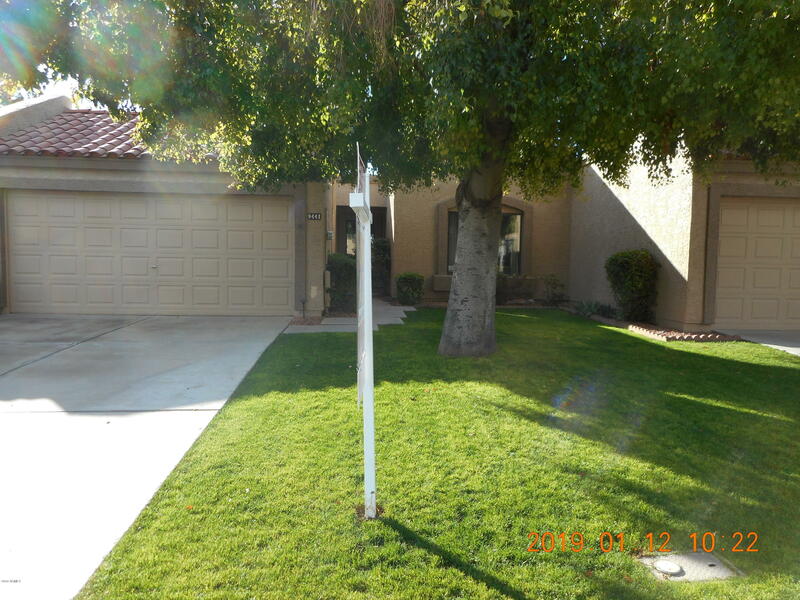 All LAKESIDE TERRACE AT WESTB homes currently listed for sale in Peoria as of 04/20/2019 are shown below. You can change the search criteria at any time by pressing the 'Change Search' button below. "Totally updated casita in the wonderful adult community of ''Westbrook Village'' . Remodeled kitchen, baths flooring & much more. 'Lakeside Terrace area has it's own Pool plus ''Westbrook Village'' has 2 Rec. Centers, pickle ball, tennis, heated pools, spas, many clubs & activities. Don't wait this beautiful casita will be gone!!"